CATHERINE A. LICHTE, age 81, of Greenwood, peacefully passed away at her home on Friday, November 23, 2018. A memorial service will be held at 2pm on Saturday, December 8, 2018 at the Curtiss Alliance Church, in Curtiss, with Pastor Carl Swarr officiating. Visitation will be held at the church, on Saturday, from 12:30pm until time of service. Catherine Ann Kirkpatrick was born on December 17, 1936 in Knoxville, TN, to Herman W. and Edith E. (Hall) Kirkpatrick. She was raised and received her education in Knoxville, graduating from high school in 1955. She moved to Detroit, MI where she was united in marriage to Edward Lichte in 1966. 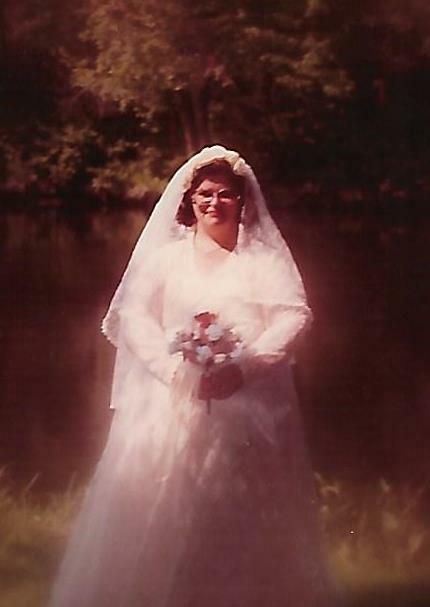 After his death in 1980, she married Allen G. Lichte on August 22, 1981 at Cherokee Park in Colby, WI. They resided in the Town of Beaver, rural Greenwood. Catherine worked as a Home Health Care Aide for Clark County for 10 years. She resided at her home until her death. Catherine had many interests, but especially enjoyed watching game shows and soap operas. She is survived by her husband, Allen, of Greenwood; three daughters: Pam and Mary Beth from previous marriages, Virginia (Joseph) Frischman of Stratford; one sister: Judy Branson of Knoxville, TN; one brother: Gene Kirkpatrick of Knoxville, TN; nieces, nephews, other relatives and friends. Catherine was preceded in death by her parents; two sisters: Sue Cox and Dorothy Cameron; and two brothers: Jimmy and Richard Kirkpatrick.